This is the taupe lid version. Also available in other colors. 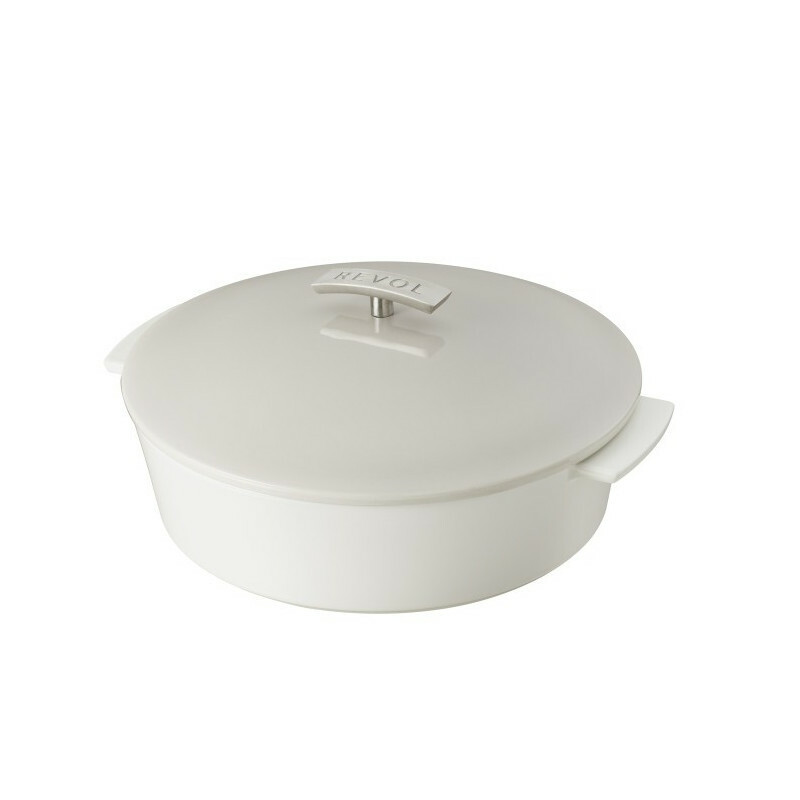 VERSATILE AND PRACTICAL: this Dutch oven is for an everyday use since with one dish it can be used in every heat source stovetop, electrical unit, oven and microwave (without the lid).